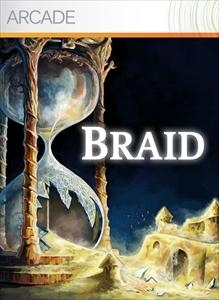 Send a Friend Request | Last Seen Playing "Braid"
Developed by Disney Interactive Studios, Brave: The Video Game is a third-person action adventure game based on Pixar's upcoming fantasy film.... more info.. 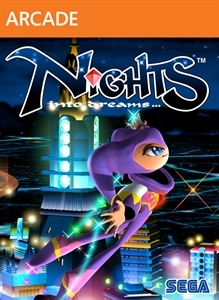 The HD version of Night into dreams will include improved leaderboards, trophies and achievements, 16:9 aspect ratio, as well as improved graphics. Players can also choose to play the game with the original graphics activated.... more info.. Double Fine's The Cave is an adventure game coming for Xbox 360, PS3, PC and Wii U in 2013. 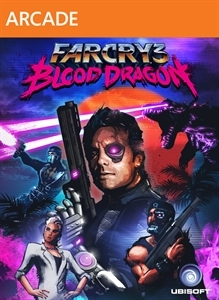 The game was created by Ron Gilbert, borrowing concepts from his earlier 1987 game, Maniac Mansion.... more info..
Ubisoft has confirmed that Far Cry 3: Blood Dragon, which contains around eight hours of original content, will be available for digital download on May 1 on all three major platforms; Xbox 360, PlayStation 3 and PC. Far Cry 3 Blood Drag... more info.. Renowned game developer Rare Ltd. introduces “Kameo: Elements of Power,” a mystical action-adventure game available exclusively on Xbox 360, where the ability to morph into unique and incredible warriors allows Kameo to search out and battl... more info..